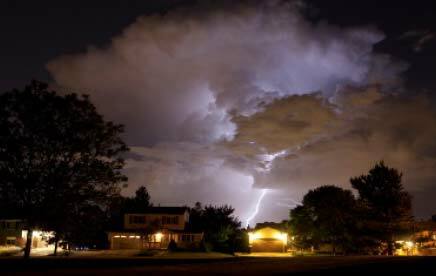 Homeowners around Plano and Allen who are having problems with their electrical circuits may want to call Light It Up Electric to schedule a trouble shooting visit. Some appliances, such as heavy duty dryers, heat pumps, freezers, water heaters, and other large household machines which have compressors or elements, draw more power from the breaker box than others. 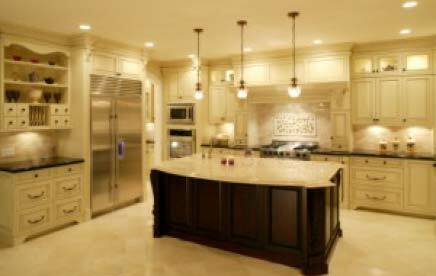 If these appliances are not on dedicated circuits, they can cause major problems for the whole electrical system. 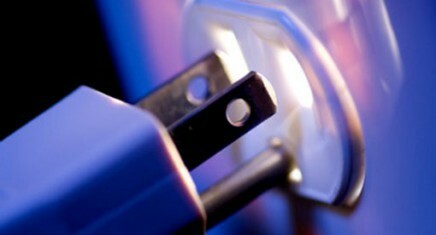 While smaller appliances only use about 15 amps of power, some energy hungry appliances may pull up to 50 amps. 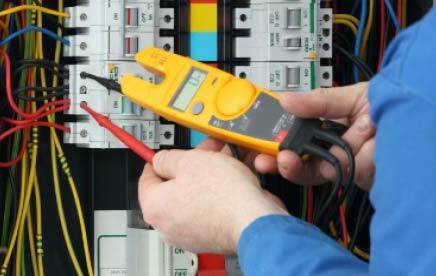 If you have breakers tripping quite often, it is time to let the master electrician at Light It Up Electric check to see if you need a panel up grade. 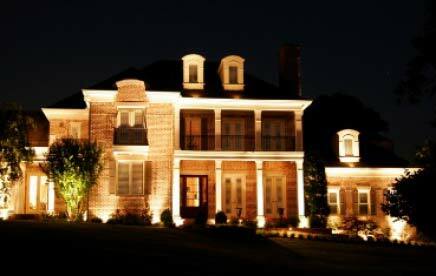 The licensed and insured workers at Light It Up Electric can add dedicated plugs or a dedicated outlet wherever necessary to keep the homes in the Plano and Allen area safe from electrical fires. 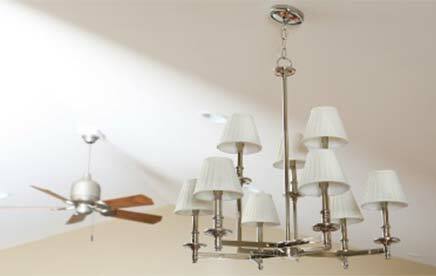 After checking all the plugs and switches around the home, the courteous professionals at Light It Up Electric will explain the procedures involved in a service upgrade and provide a free estimate before any work begins. We consider it our job to keep our commercial and residential customers in the Plano and Allen area safe and secure. Call Light It Up Electric today to schedule a visit.